The Meinl Pro Gong/Tam Tam Stand is especially made for bigger sized and heavier gongs / tam tams. It's engineered in a strong frameless manner, in order for one to play easily. 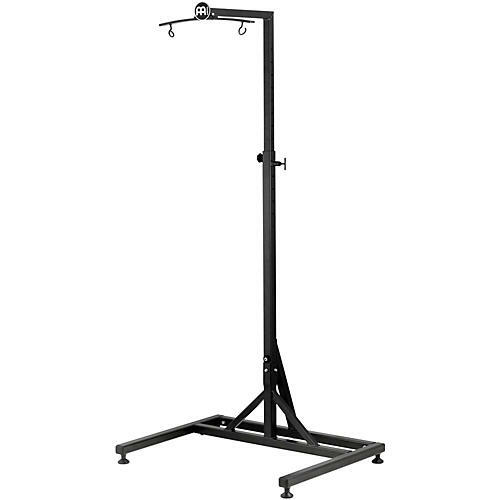 The stand can be adjusted in height from a very low position up to a high position. Holds up to 40" gong or tam tam.